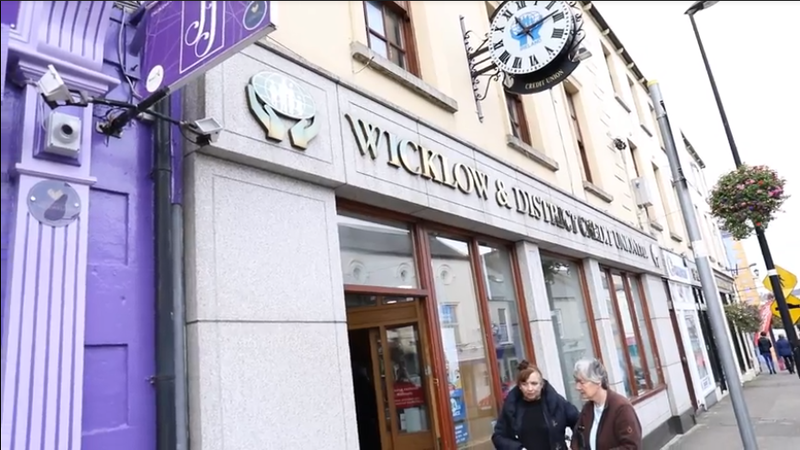 Wicklow and District Credit Union Ltd is celebrating 55 years providing financial services to the people of Wicklow, Rathnew, Ashford, Glenealy, Barndarrig, Redcross, Kilbride and Brittas Bay. Founded in 1963 with set up funds of just £5.00, the credit union has grown dramatically over the years and now has assets approaching €48 million. Now in their 55th year the credit union continues to maintain and build on the successes achieved while constantly improving and introducing new services. A modern credit union which has embraced the digital era, Wicklow Credit Union have a new mobile friendly website and mobile app allows members to access their accounts 24/7. Tom Hanlon Chairperson of the credit union said “One of our strengths has always been our focus on our members. We value our members and seek to provide a professional, yet welcoming atmosphere in which people can conduct business. Our aim is to provide quality financial services that meet the needs and surpasses the expectations of the membership and in doing so we continue to support the local economy”.